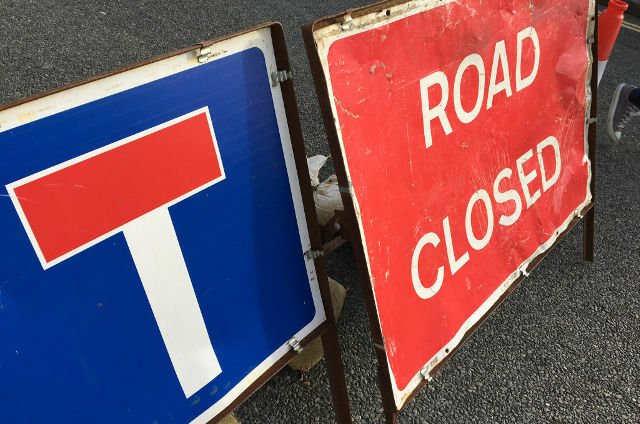 If you’re out and about on Isle of Wight roads today (22nd October), or tomorrow, find out more about travel delays by looking at our roadworks list. Works location: Bettesworth Road Jct Ashey Road,Ryde. Works location: 122 High Street Newport. Works description: LAY 12m x 6″ ST IP WITH NEW IP FIRE CHECK VALVE & 50m x 250mm PE MP WITH NEW MP FIRE CHECK VALVE.